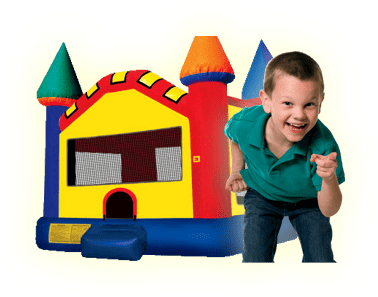 Tables | Bounce Houses R Us | water slide and bounce house rentals in Niles, Illinois . Need a place to hold presents, food or somewhere to eat? Here's the answer. These rectangular 6' tables seat 6 adults comfortably or 6-8 children.